thankyou… it felt great to be in control again”. 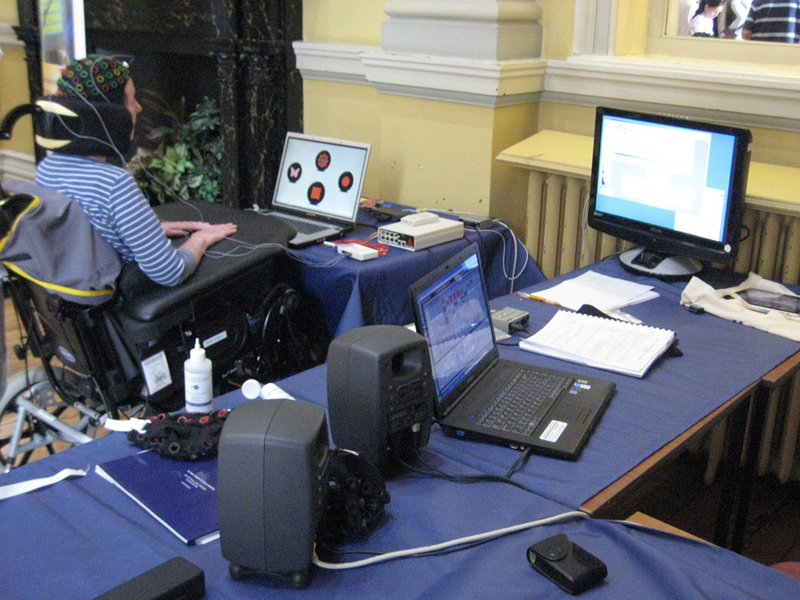 Listen to Patient M performing using the brain cap. Demo video and more information explaining the system.